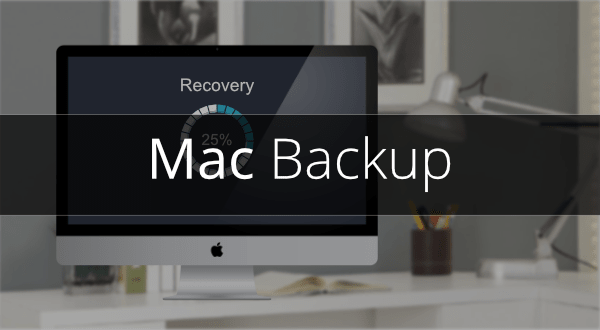 Though Mac is widely used operating system in every organization, there are not many software vendors offering backup solution for Mac. Since, it is widely used by management executives in every organization, a sophisticated backup solution is mandatory for these machines. Hence, Vembu provides comprehensive backup and disaster recovery solution for Mac machines. So, IT Admins can now backup their CEOs/CTOs/Top Executives’ Mac laptops and avoid worrying about the ransomware or data loss. Vembu offers agent for backup the data from Mac.